Shantaram tour is based on the novel- Shantaram, a novel penned down by Gregory David Roberts. 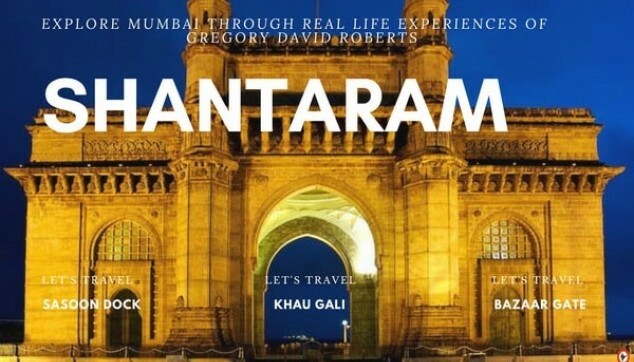 Shantaram tours covers all the places described in the novel and gives a larger-than-life experience with a series of slum stories & the wild experience that Greg Roberts encountered. 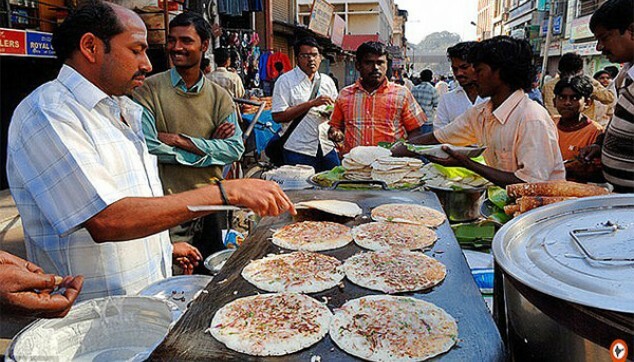 This tailor-made Shantaram tour is unique and gives an idea of the real slum life and gives an offbeat experience to crowded lanes & bazaars including Sasoon Dock, Bazaar Gate, Bhendi Bazaar, Bhaji Gali, Khau Gali, Pydhonie & Arthur Road Jail all under the guidance of a specialized guide. Morning at 0800- 1000 AM, you will be picked up from Mumbai hotel or airport and our specialized guide will accompany you to all the places of Shantaram tours. 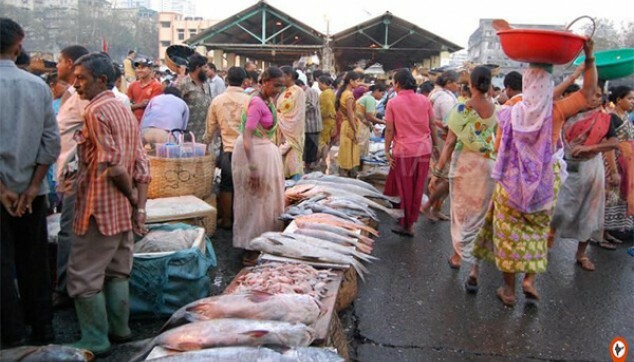 The tour begins with a first stop at Sasoon Dock, one of the oldest fish markets with Mumbai Port Trust Garden and Offices of Fisheries Department in the neighborhood. You will get to see the Koli fishing community with historical significance. Our guide will take you to Bazaar gate, the experience of the local life from the late 1800s and walk through the lanes of the commercial center of Mumbai. As quoted in the book Shantaram, “There are no mistakes. Only new paths to explore”, a visit to Pydhonie will leave you enthralled and the hustle-bustle of Mumbai life is surely going to inspire you. Bhendi Bazaar, located in South Mumbai is a Muslim-populated area and you will find shop-owners & hawkers selling antiques and hardware items. The next stop would be Bhaji Gali, which is a wide area with vendors selling all types of vegetables & fruits with around 300+ vendors present. Eating at Khau Gali, will give you immense joy of street foods like Kheema Ghotala, Jalebi, Bun Maska with Chai and other items. Shantaram tour ends with the last visit to Arthur Road Jail, which was built in 1926 and is the largest & oldest prison. In the book, Gregory David Roberts lands up in this jail and has explained the prison culture of Arthur Road Jail. This tour package is set to take you on an extraordinary ride in which you will observe the lives of slum-dwellers, crowds in the lanes, the markets, street foods, in a guarded supervision of a special guide and experience the life lived by the author of the book Shantaram.